Bay Area stormy weather is not only causing roads to jam, but it's affecting air traffic as well. San Francisco International Airport alerted the public that due to high winds, there is a Traffic Management Program in place. Airport officials reported 145 flight cancellations as of 10 p.m. Thursday. 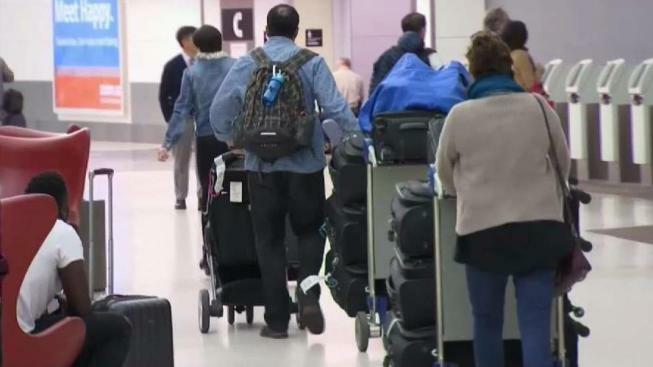 San Jose International Airport reported three canceled flights earler Thursday, one arrival and two departures, and Oakland International Airport had one canceled arrival.